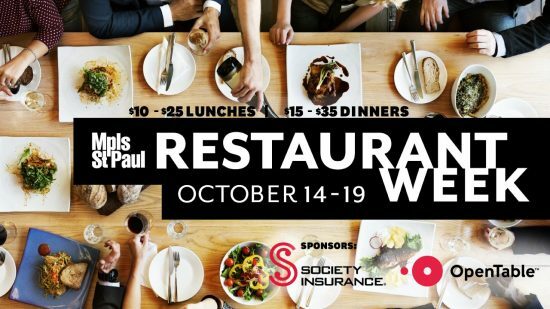 It’s time for Restaurant Week in the Twin Cities! 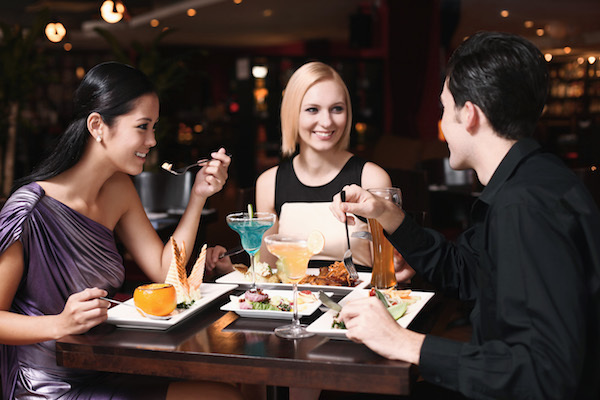 From October 14th to 19th, you can enjoy specially priced meals at participating restaurants. This is a great time to try some of the best restaurants in Minneapolis, St. Paul and the surrounding area without having to spend a fortune. Lunch prices start at $10 and dinner prices start at $15. See the full list of participating restaurants and menus for Minneapolis/St. Paul Restaurant Week.